The disaster would lead to “trillion-dollar consequences,” as the hypothetical fire would result in contamination of an area larger than New Jersey and force mass relocations. The scientists simulated a nightmare scenario in their ‘Nuclear safety regulation in the post-Fukushima era’ article. 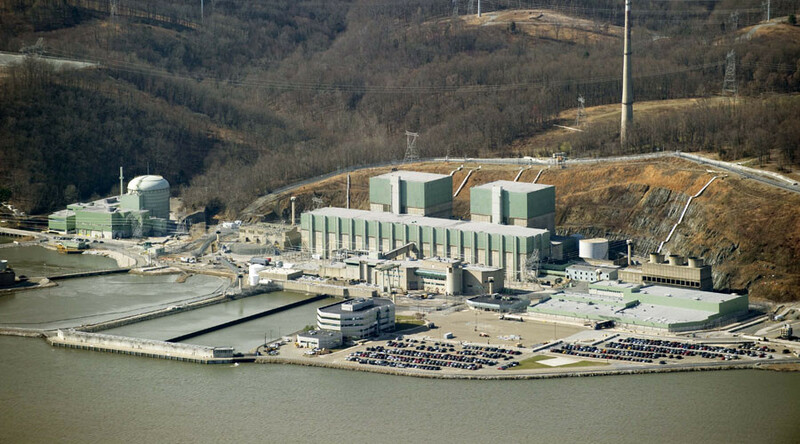 Supposing that an imagined fuel fire broke out at the Peach Bottom nuclear power plant in Pennsylvania at the beginning of 2015, and taking into account the weather conditions at that time, they showed the devastating extent of potential contamination in the area. The accident would have led to the relocation of around 8 million people and would have cost $2 trillion in damages, according to Science Daily, citing the article. At first, it would mostly have affected a small part of Pennsylvania and Philadelphia, also touching on New York, Massachusetts and Connecticut. 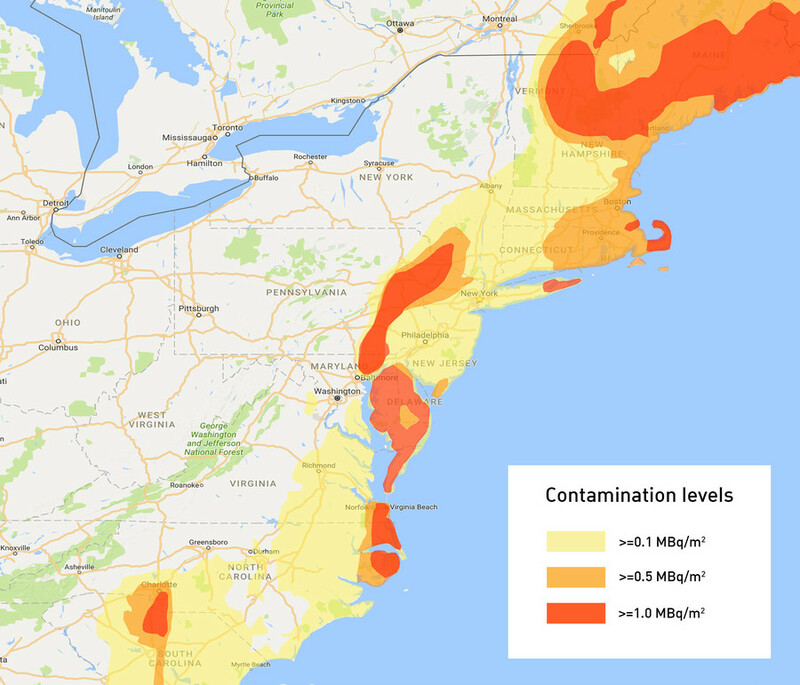 However, within three months almost all the East Coast from South Carolina to Maine would have become contaminated to a varying extent, the scientists said, with radiation going deeper into the land later on. “The NRC has been pressured by the nuclear industry, directly and through Congress, to low-ball the potential consequences of a fire because of concerns that increased costs could result in shutting down more nuclear power plants," one of the authors of the study, Frank von Hippel, is quoted as saying by Science Daily. The researches also stressed that a nuclear disaster could be brought about by a large earthquake or terrorist attack, the possibility of which was excluded by the NRC. They have called on the agency to take action to reduce the potential danger by enhancing the monitoring of the pools and increasing water levels in case of a breakdown. 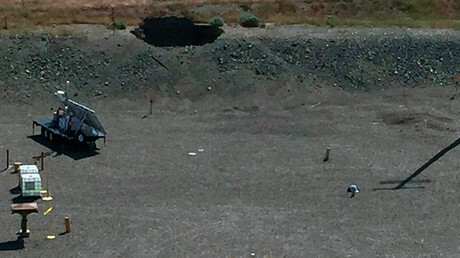 If the NRC does not act, the researchers say Congress should step up. 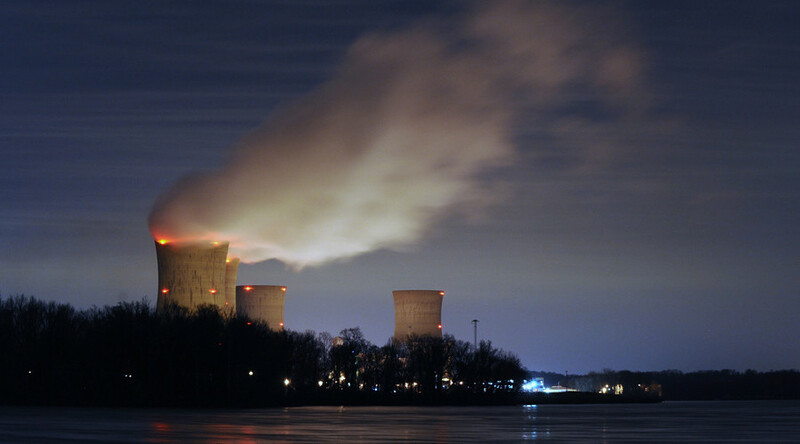 The NRC previously said the transfer of spent fuel, which could reduce the threat of radioactive releases by 99 percent, would require additional spending of $50 million per pool. An accident would result in $125 billion in damages and radioactive contamination would not go beyond 50 miles of the site, according to the NRC, in sharp contrast to the researchers' estimates. 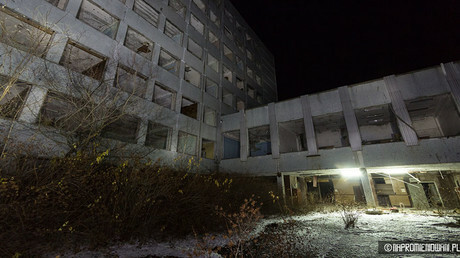 The NRC also said that the consequences would be dealt with within a year, while the Chernobyl and Fukushima accidents have shown much worse effects, with the areas still deserted.